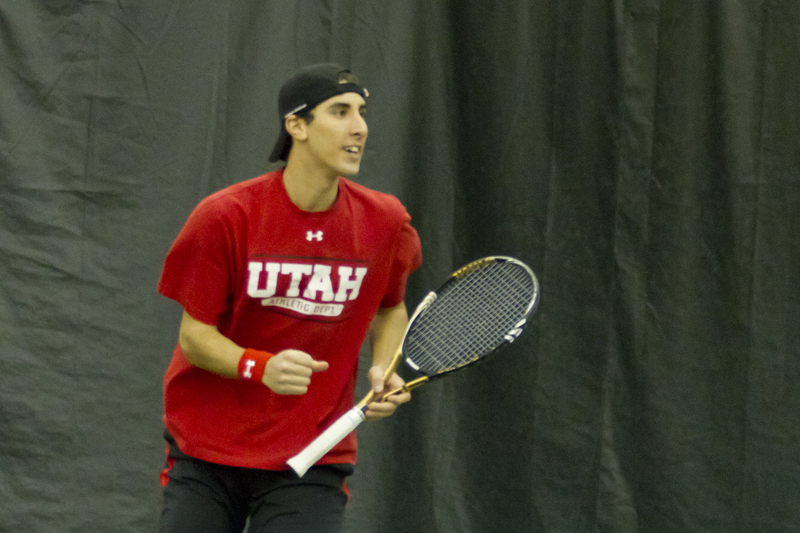 The University of Utah men’s tennis team (10-6) will start Pac-12 Conference play Friday March 29 against the University of Oregon. The Ducks (13-2) are ranked No. 42 in the nation. Weather permitting, the match will be played at Liberty Park at 1.30pm. Last year the Utes and Ducks split matches. Oregon beat Utah in a dramatic 4-3 fashion in Eugene, Oregon. But the Utes got some revenge at the inaugural Pac-12 Championships in Ojai, California, shutting Oregon down with a 4-0 victory. Utah will continue Pac-12 play on Sunday March 31 at 2pm with a match against the No. 29 University of Washington (13-6). Last season, the Utes lost 5-2 in Seattle, Washington. This entry was posted in Schedule/Results. Bookmark the permalink.